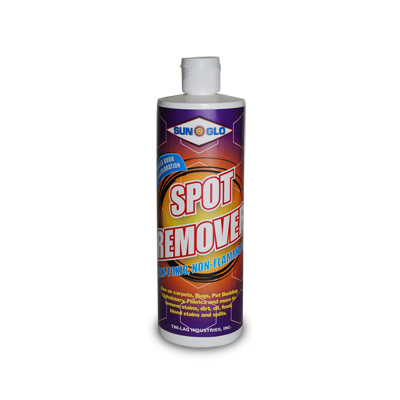 Click the button below to add the SPOT & STAIN REMOVER to your wish list. 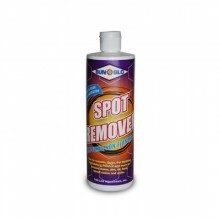 Ready-to-use stain remover provides maximum spotting on oily stains. Simple “spray and blot” procedure. Great on blood, soda, light grease, oil, tar, light coffee, tea, floor finishes, copier toner, spills, dirt and more!